The Wisconsin River is flowing at record levels in central Wisconsin, where a sand levee breached over the weekend, allowing floodwater to flow into Portage, about 40 miles north of Madison. Parts of Wisconsin are under a state of emergency. Reporter Susan Bettis checks out the Portage damage. North Korean leader Kim Jong-il tapped his son Kim Jong-un and his sister, Kim Kyong Hui as military generals today, citing the 65th anniversary of the country's sole ruling group, the Korean Workers' Party. The 'Dear Leader', as the elder Kim is known, bestowed similar military promotions on several other people. NPR's Rob Gifford tells Morning Edition the elevation of Kim's sister, Kyong Hui, could indicate she'd serve as a transition adviser should the younger Kim need to assume his father's duties in a hurry. Kim Kyong Hui's husband is also co-chairman of North Korea's powerful National Defense Commission. 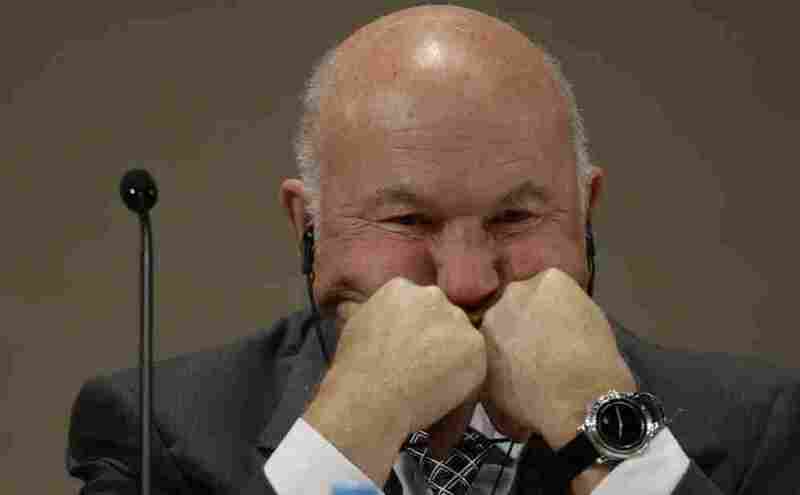 Russian President Dmitry Medvedev sacked Moscow Mayor Yury Luzhkov today after he 'lost confidence' in him. Luzhkov had been criticized for vacationing in Austria while hundreds of forest fires burned near Moscow, choking the city with smoke. His wealthy wife, Yelena Baturina, rumored to be involved in corruption with Luzhkov, financed a road construction project near Moscow's airport that went badly, stranding motorists for hours. But he likely overreached when he criticized Medvedev's decision to halt a separate construction project. Medvedev says he'll pick the next Moscow mayor. 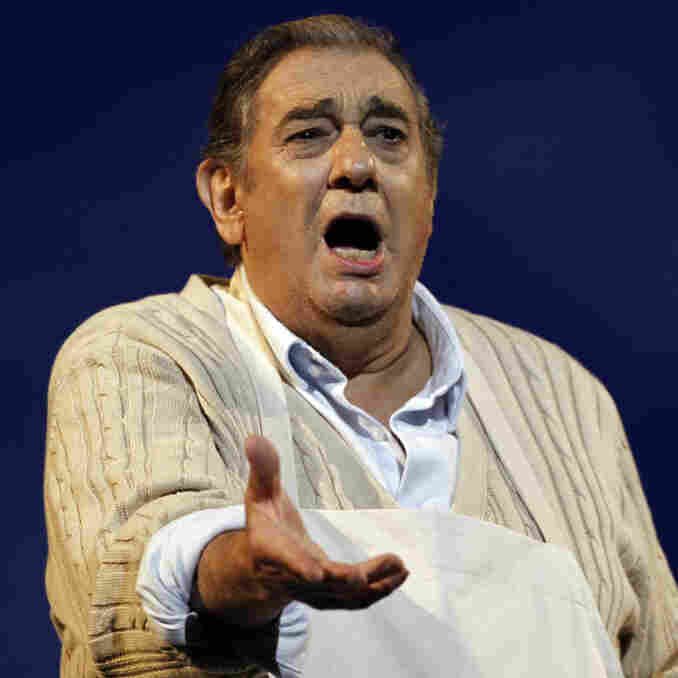 The world renowned tenor won't return as artistic director of the Washington National Opera next year. Our pal Tom Huizenga over at NPR Music.org takes a look.